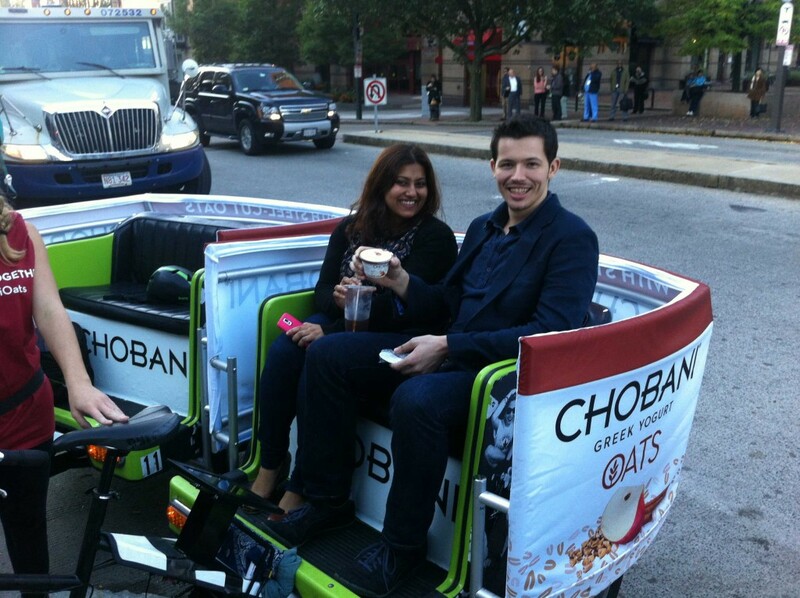 Chobani Yogurt wanted to show commuters that breakfast on-the-go can be healthy, exciting and delicious. 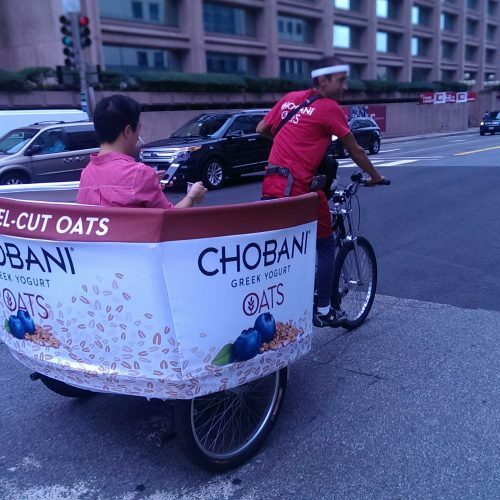 In order to make an impression, Chobani surprised commuters in Boston, Chicago and Washington DC by “Cho-ffeuring” them to work in custom-fabricated Chobani Greek Yogurt pedicabs. 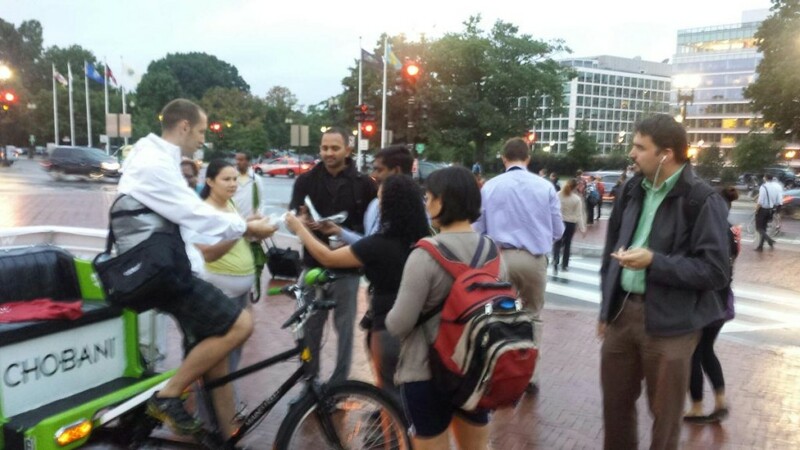 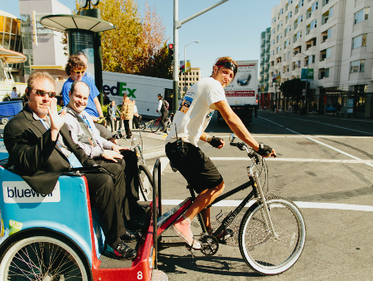 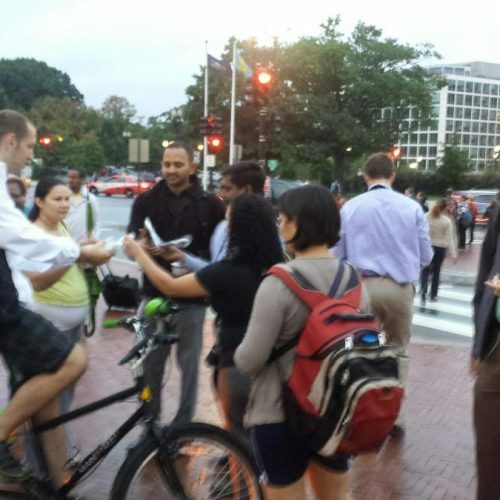 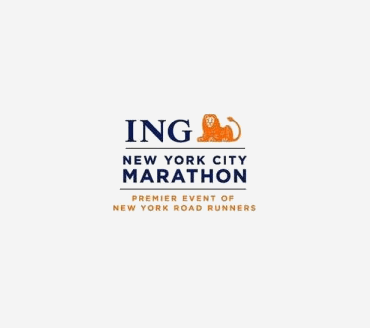 During the ride, commuters were offered a healthy breakfast option of Chobani’s yogurt, steel cut oats and real fruit and the pedicabs also had a mounted iPad which passengers could utilize to locate Chobani retailers. 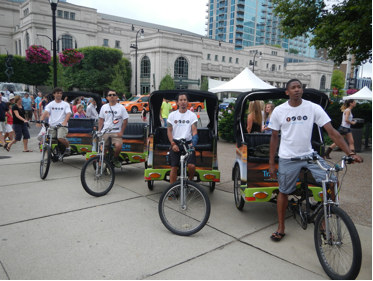 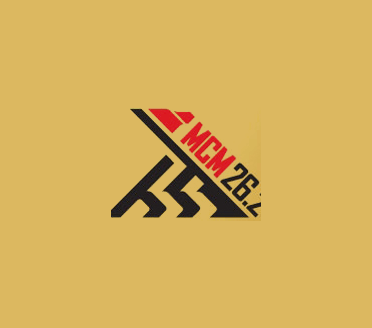 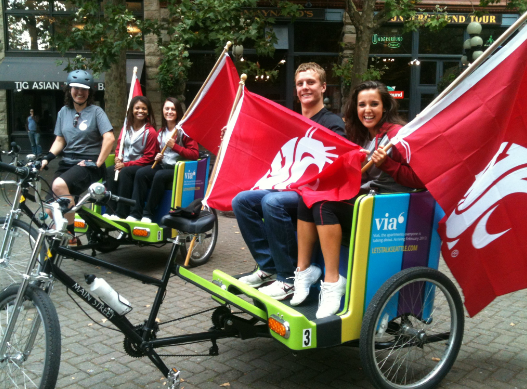 In each city, five pedicabs were staged in designated high-traffic commuter areas. 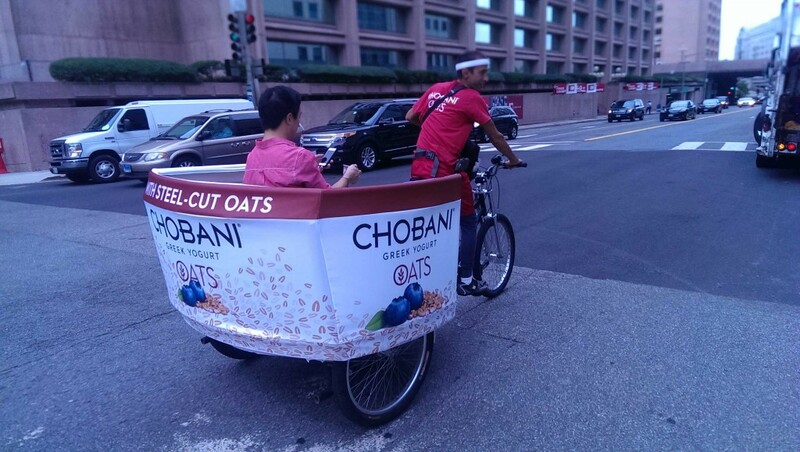 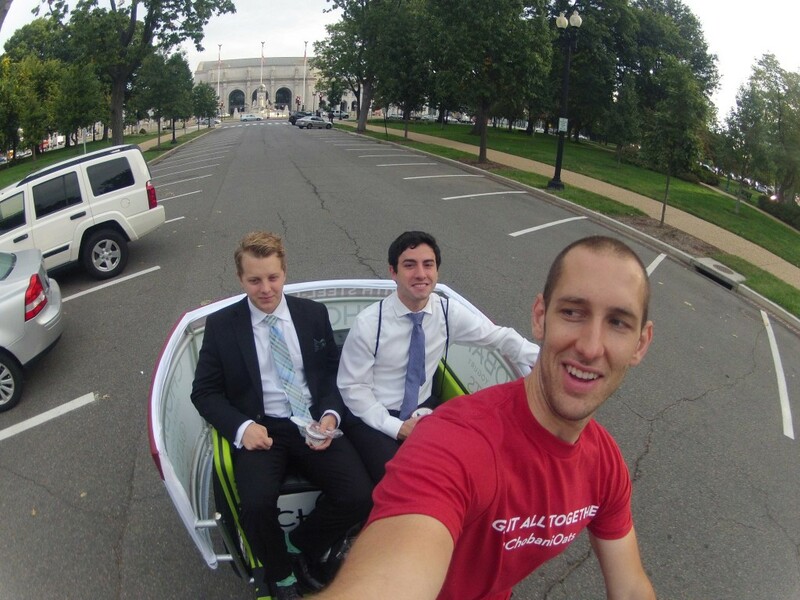 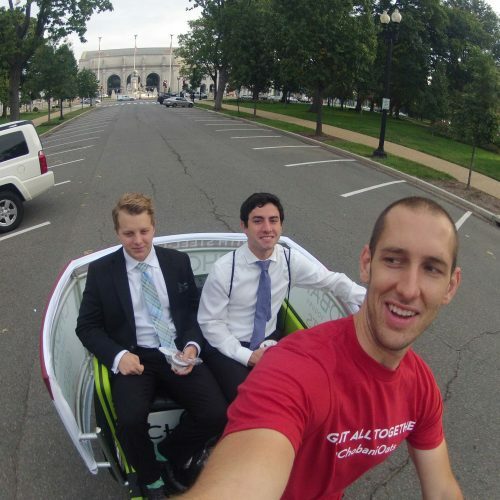 A custom frame was attached to each pedicab expanding the shape to a Chobani Oats yogurt cup. 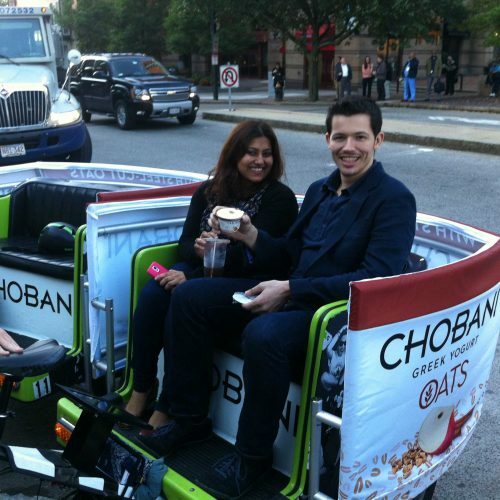 The frame was fitted with custom Chobani branding and drivers were outfitted in Chobani t-shirts. 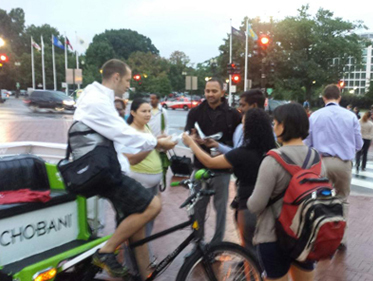 While staging in between rides, drivers engaged morning commuters about the Chobani Oat’s product, aided in product distribution, and helped to extend distribution and product education to points beyond the immediate area.